Openness and Connectivity are not the Same Thing: Stacey Higginbotham's "A Tale of Two Thermostats"
I really like the idea of the connectivity and convenience with the new generation of thermostat. The article helped to clear up some if the differences in the choices available. 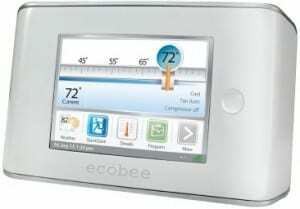 I was considering recommending the Ecobee to customer but you have changed my mind. 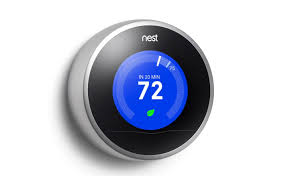 I might look at the Nest thermostats a little closer. I like the the unique look and features.